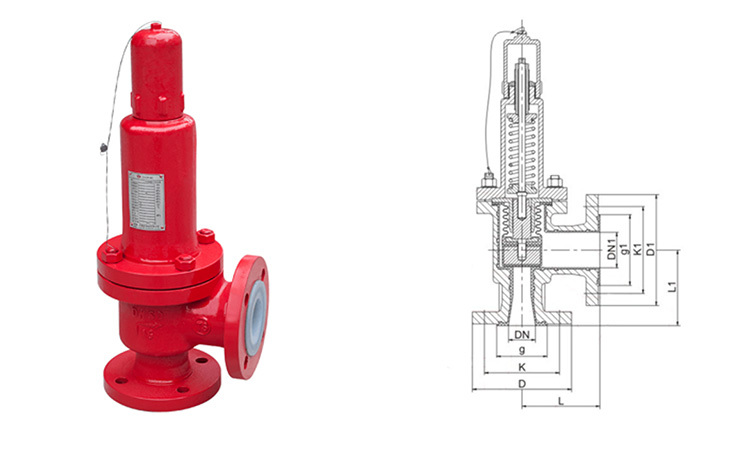 Lined safety valve is developed according to use the domestic and foreign advanced technology. This valve is used in the chlor-alkali chemical industry, hydrochloric acid, sulfuric acid and other high-risk corrosive medium, protects system security on the pressure equipment and pressure container. The valve uses PTFE bellows seal that has anti-leakage function. Inner cavity of the valve body is fully PFA or F46 lined more than 2.5 mm thickness. 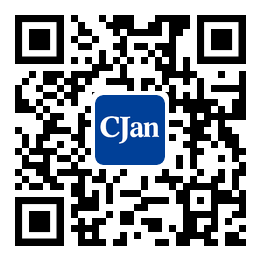 At present, mainly used in chlor-alkali industry, hydrochloric acid, sulfuric acid and other corrosive chemicals.